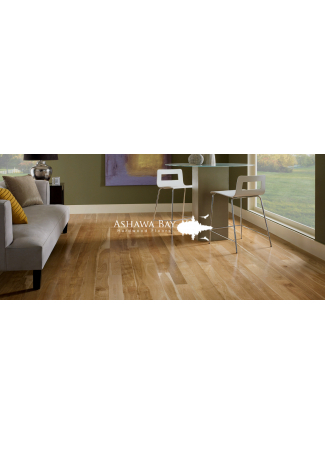 The quality craftsmanship you’ll discover by choosing flooring from Ashawa Bay is the result of three generations of dedication, precision and commitment to customer satisfaction. 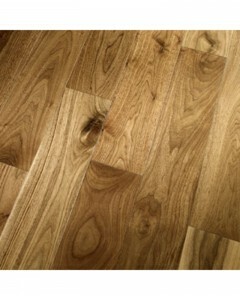 The Ashawa difference is one you will discover the first time you step foot on your beautiful new floor and one you will continue to enjoy for years to come. American Cherry 5/8" x 2-1/4"
The subtle heartwood red and pinks of American Black Cherry will naturally darken and grow more rich with age. 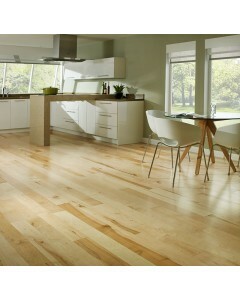 Contrasted to the cream and white of the sapwood, Cherry makes a statement as a dynamic floor. Available Dimensions: 2-1/4", 3", 4", 5"
American Cherry 5/8" x 3"
American Cherry 5/8" x 4"
American Cherry 5/8" x 5"
Black Walnut 5/8" x 2-1/4"
Black Walnut is America’s Exotic wood. Our Walnut comes from the northern range of the species, which brings a consistent brown heartwood with well steamed cream color sap. 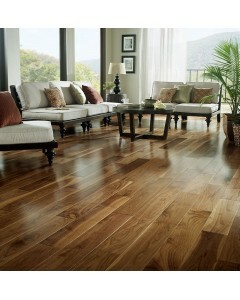 Though softer than other wood species, Walnut makes a beautiful floor and ages nicely. 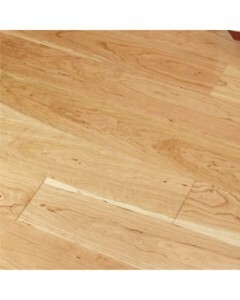 Available Dimensions: 2-1/4", 3", 4", 5"
Black Walnut 5/8" x 3"
Black Walnut 5/8" x 4"
Black Walnut 5/8" x 5"
Hard Maple 5/8" x 2-1/4"
Northern Maple is a brilliant floor, which will brighten up any room and wears extremely well. 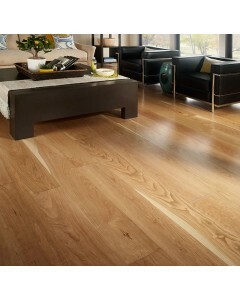 The select grade is heavy to the sapwood, delivering a very white floor when stained natural, and the 1 Common grade has an abundance of both sap and heartwood, producing a wonderful character floor. 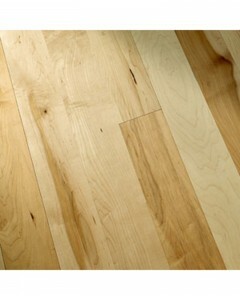 Available Dimensions: 2-1/4", 3", 4", 5"
Hard Maple 5/8" x 3"
Hard Maple 5/8" x 4"
Hard Maple 5/8" x 5"